Fun blouse for little girls & big girls. 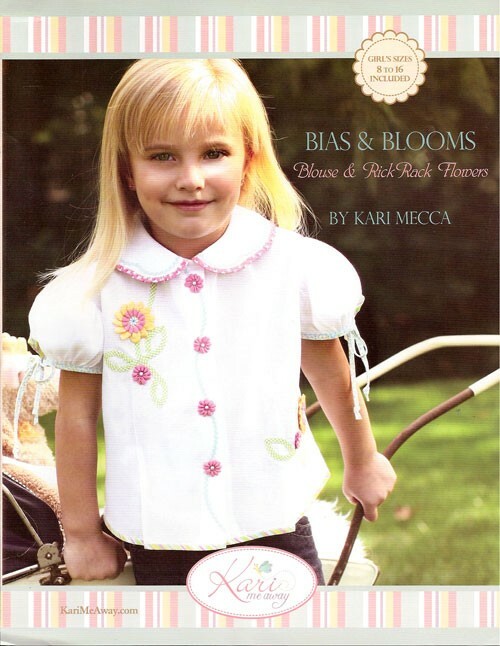 Kari's fun use of rick rack & bias trim to embellish this classic button in the front puffed sleeved blouse. Nice fit, great instructions! Select Pattern Size option 2 - 6 yr. 8 - 16 yr.